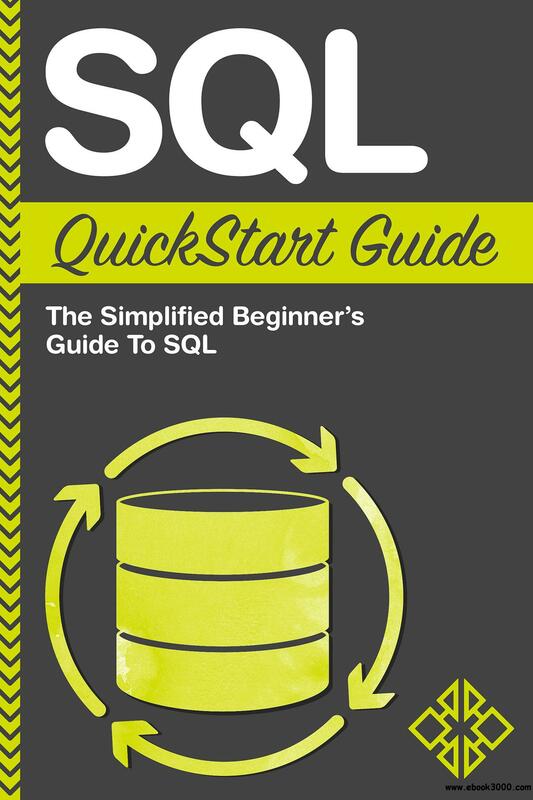 The Ultimate Beginner's Guide To Learning SQL - From Retrieving Data To Creating Databases! Structured Query Language or SQL (pronounced sequel by many) is the most widely used programming language used in database management and is the standard language for Relational Database Management Systems (RDBMS). SQL programming allows users to return, analyze, create, manage and delete data within a database - all within a few commands. With more industries and organizations looking to the power of data, the need for an efficient, scalable solution for data management is required. More often than not, organizations implement a Relational Database Management System in one form or another. These systems create long-term data "warehouses" that can be easily accessed to return and analyze results, such as, "Show me all of the clients from Canada that have purchased more than $20,000 in the last 3 years." This "query," which would have taken an extensive amount of hands-on research to complete prior to the use of database, can now be determined in seconds by executing a simple SELECT SQL statement on a database. SQL can seem daunting to those with little to zero programming knowledge and can even pose a challenge to those that have experience with other languages. Most resources jump right into the technical jargon and are not suited for someone to really grasp how SQL Actually Works. That's why we created this book. Our goal here is simple: show you exactly everything you need to know to utilize SQL in whatever capacity you may need in simple, easy to follow concepts. Our book provides Multiple Step-by-Step Examples of how to master these SQL concepts to ensure you know what you're doing and why you're doing it every step of the way. This book will allow you to successfully go from knowing absolutely nothing about SQL to being able to quickly retrieve and analyze data from multiple tables. Step-by-step we will Walk You Through the Fundamentals of Understanding How a Relational Database is Structured to how to execute Complex SELECT Statements to return large datasets from your database. What are Relational Databases and How are They Structured! Why Knowing SQL Is Important To Almost Any Database! The Fundamentals of SQL Programming Syntax! How To Retrieve Any Type of Data You May Need Within Your Database! The Important Differences in SQL Syntax Across Database Programs! The Top Mistakes to AVOID That Those New To SQL Make!